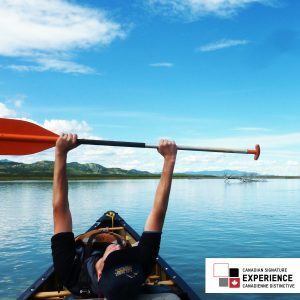 For the intermediate canoeist, The Big Salmon is a magic combination: a truly wild and scenic Yukon river that is accessible to paddlers. 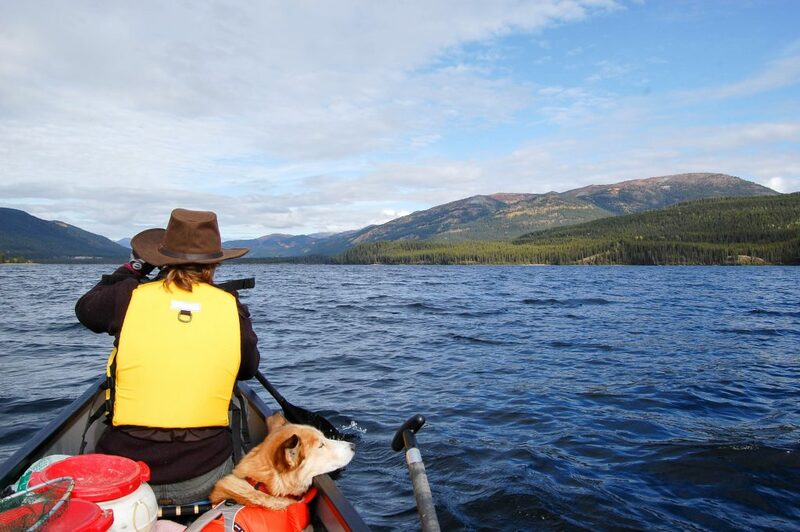 The Big Salmon is remote, seeing only a handful of paddlers each year. 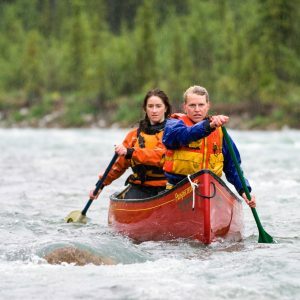 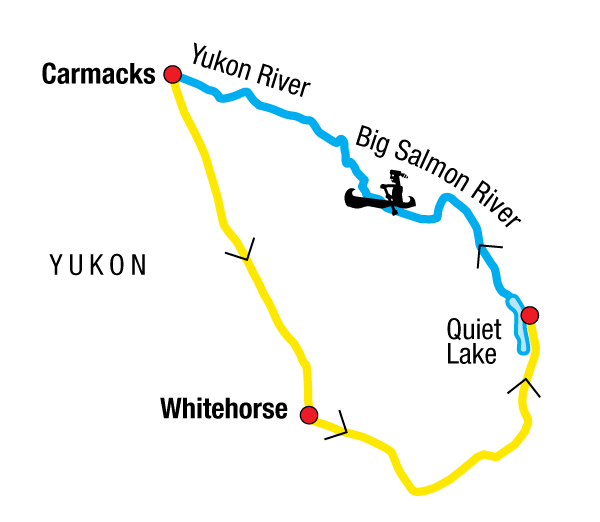 It’s winding, narrow, and offers a some exciting wave trains and eddies to play on, but the difficulties can be avoided and are also suitable for beginners, however basics of paddling should be necessarily present. 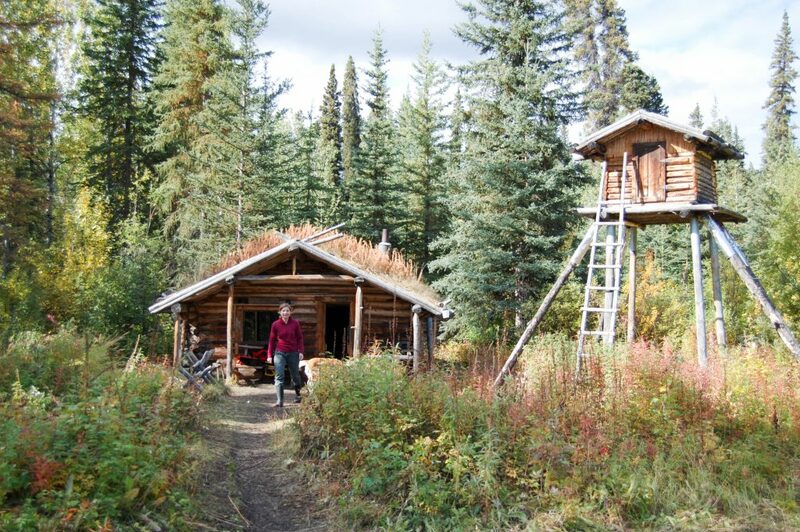 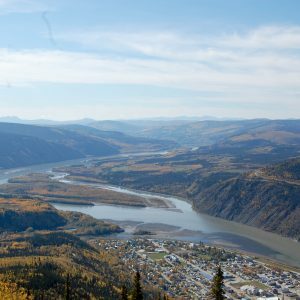 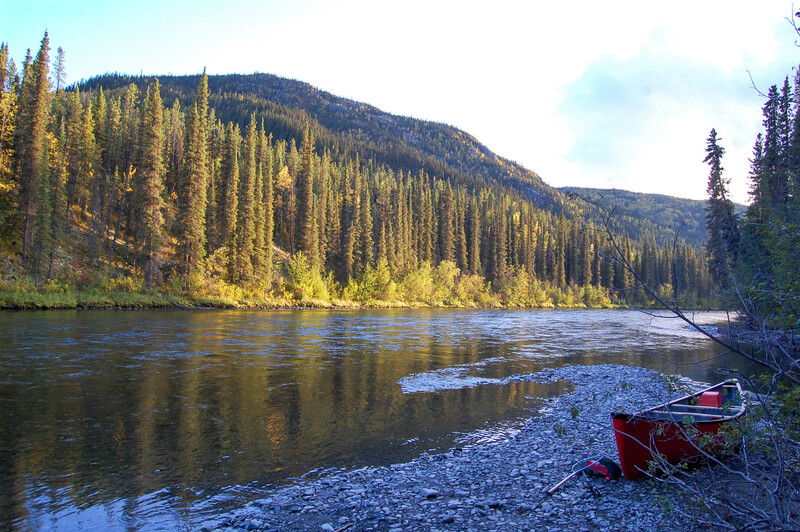 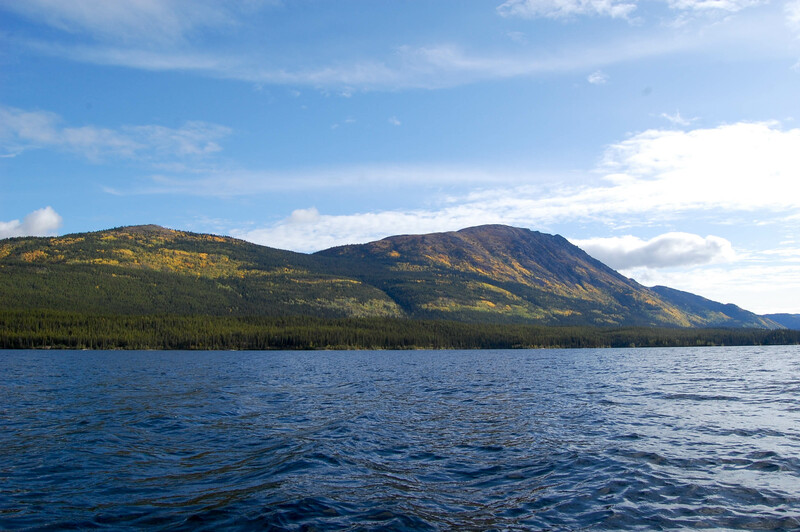 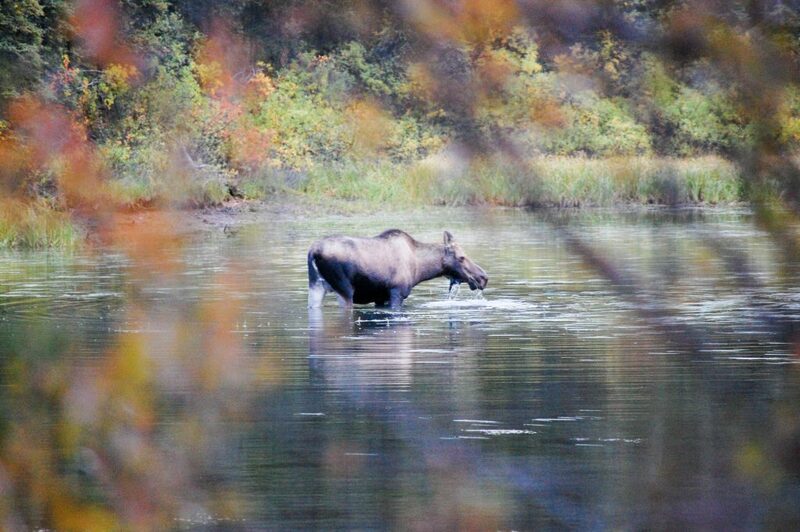 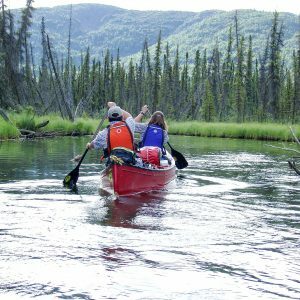 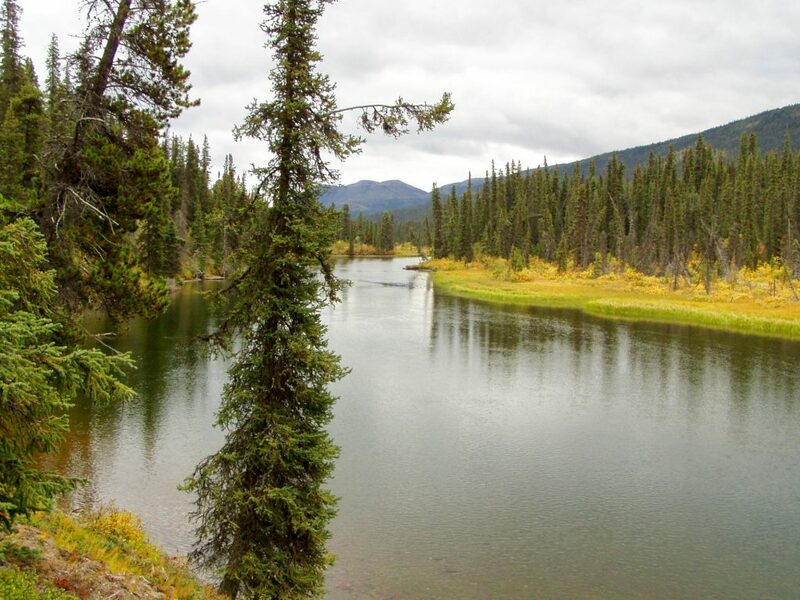 Like much of Yukon, the river has its gold rush history, but today it remains in a pristine natural state, teeming populations of moose, Dall sheep, bears and beaver. 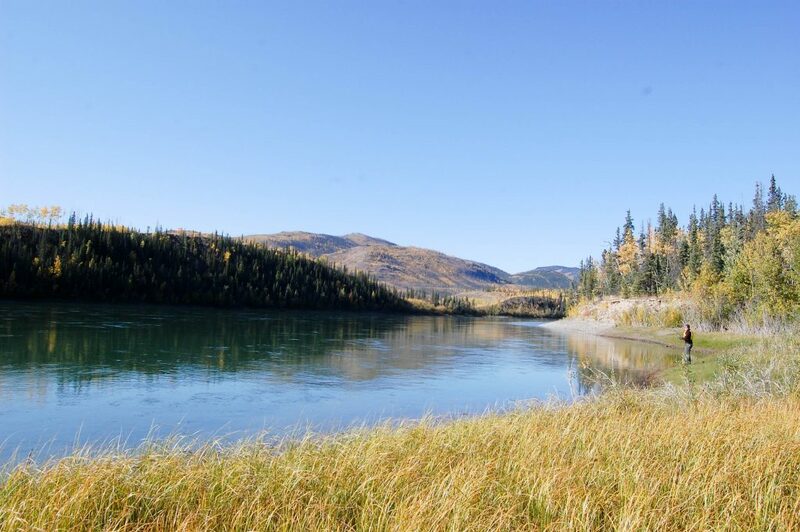 The water is clear and cold. 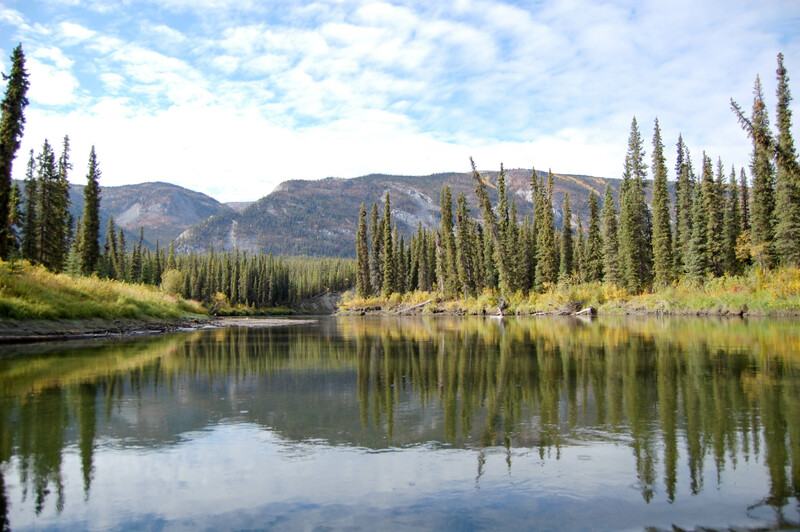 For the fisherman, this is an ideal chance to catch trout, grayling, pike and, if we’re lucky, migrating salmon in the fall.